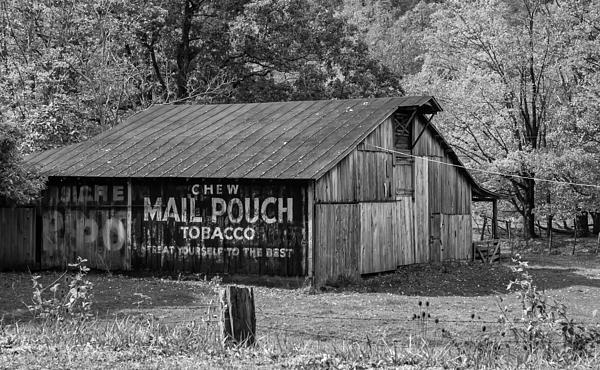 This is perfect in monochrome. 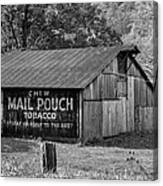 I love the old Mail Pouch Barns. 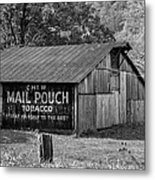 West Virginia is filled with wonderful barns, including a few with rare Mail Pouch chewing tobacco ads. 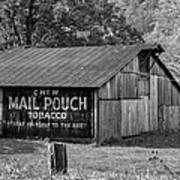 B&W version.